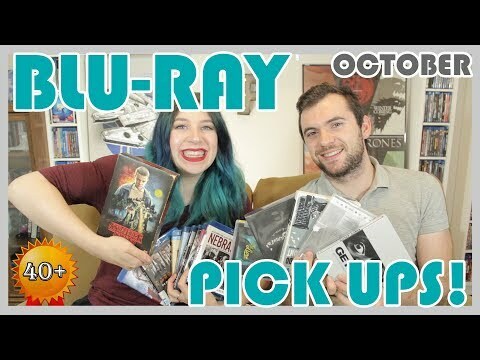 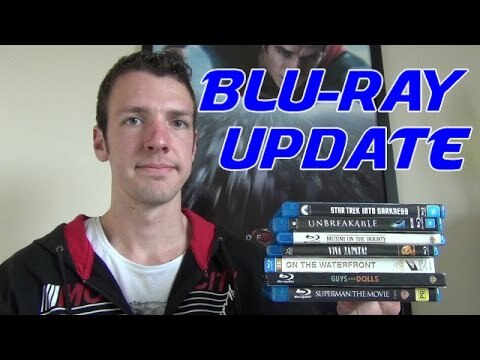 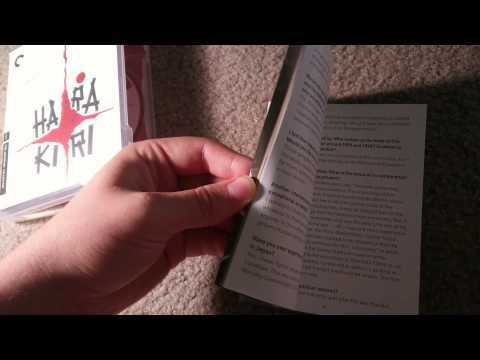 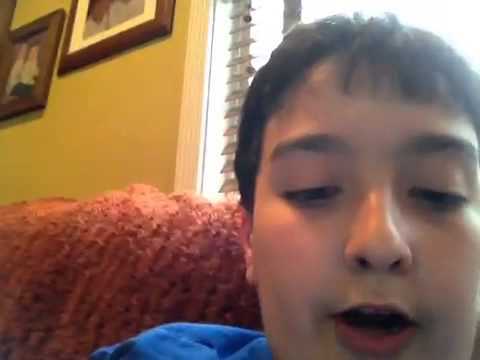 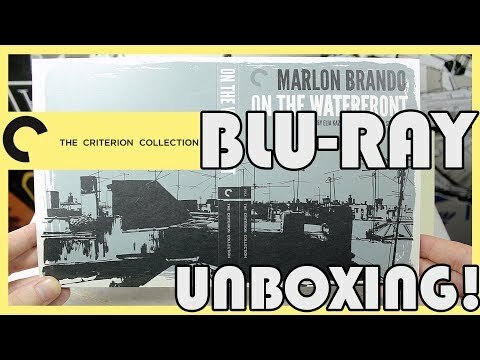 Blu-ray Unboxing!! 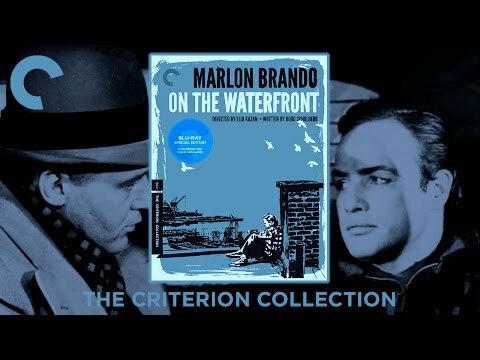 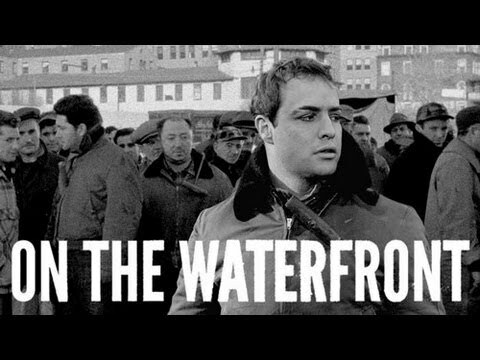 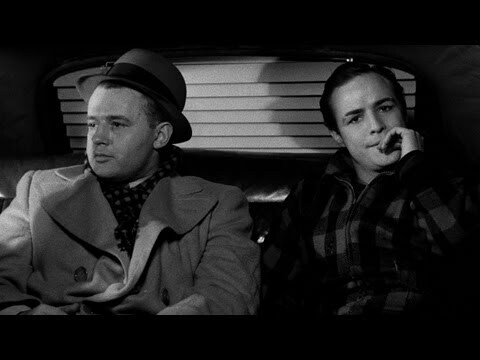 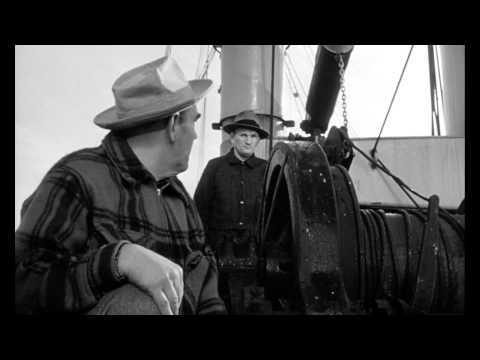 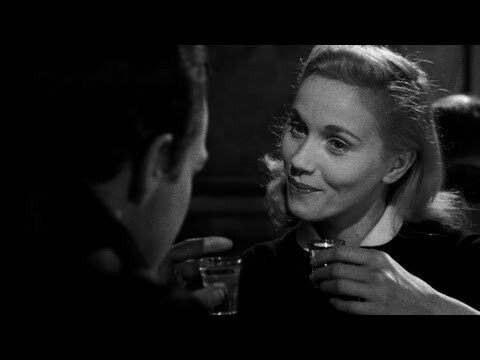 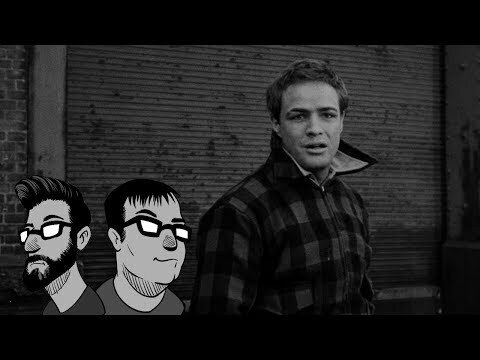 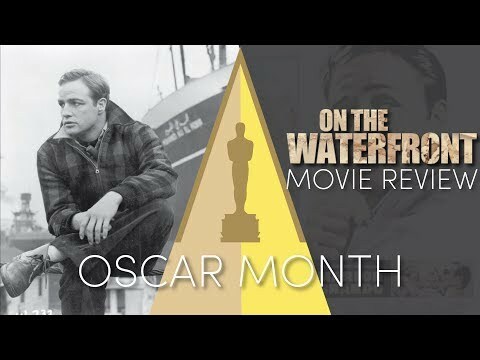 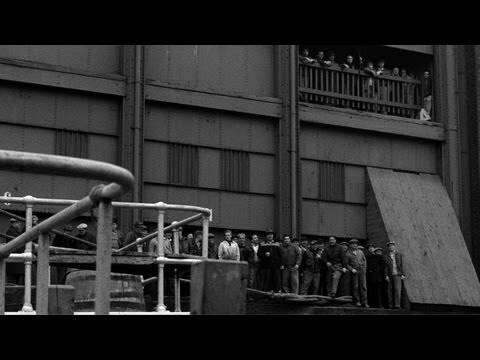 On The Waterfront (Criterion Collection) - In Depth! 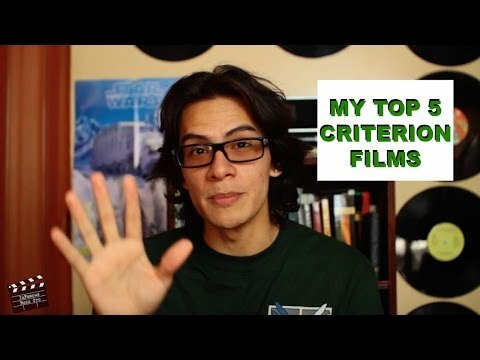 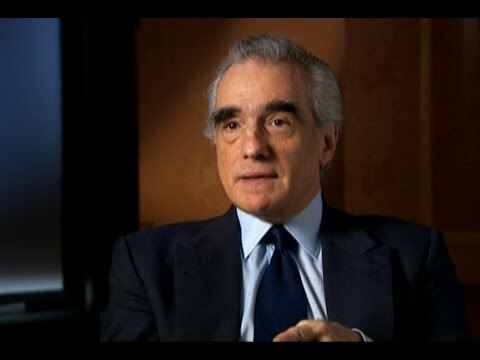 MY TOP 5 CRITERION FILMS!